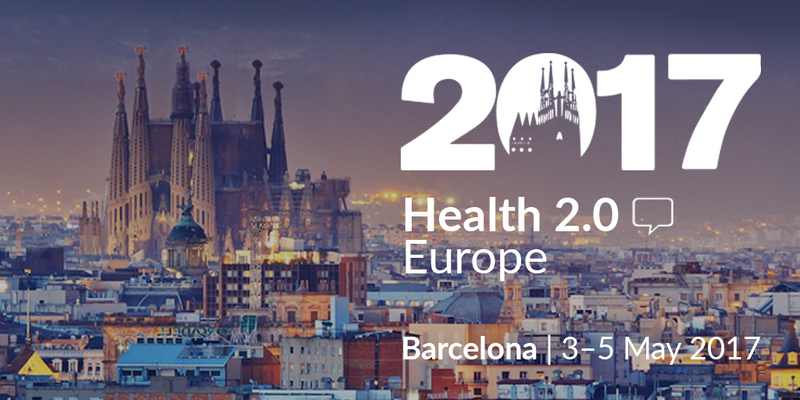 Better by Marand is one of the sponsors of Health 2.0 Europe, taking place from the 3rd to the 5th May 2017 in Barcelona. The conference is dedicated to “The next generation of health care”, showcasing and exploring latest innovations in patient-provider communication, consumer health, genomics, data analytics, corporate wellness, and other relevant health care areas. Tomaž Gornik, CEO of Better by Marand, will participate in the session on the 4th of May (12.15 – 12.45) titled “GPS for CIOs: Navigating the Rapidly Evolving Market of Health 2.0 Solutions”. Speakers will discuss delivering technology-enabled medicine in hospitals in an efficient and safe manner. On the 5th of May at 9.30, Gornik will also join the keynote speaker Vladimir V. Makarov, Deputy Director of IT Department at the City of Moscow, who will showcase the Integrated Medical Information and Analytical System (IMIAS) that was launched in 2011 in Moscow. The Moscow City project is a leading example of using IT in healthcare. The system uses Better Platform™ to store clinical data in a vendor-neutral openEHR format. The health record built on Better by Marand’s platform provides a foundation for innovation by enabling an ecosystem of apps and applications from various vendors.